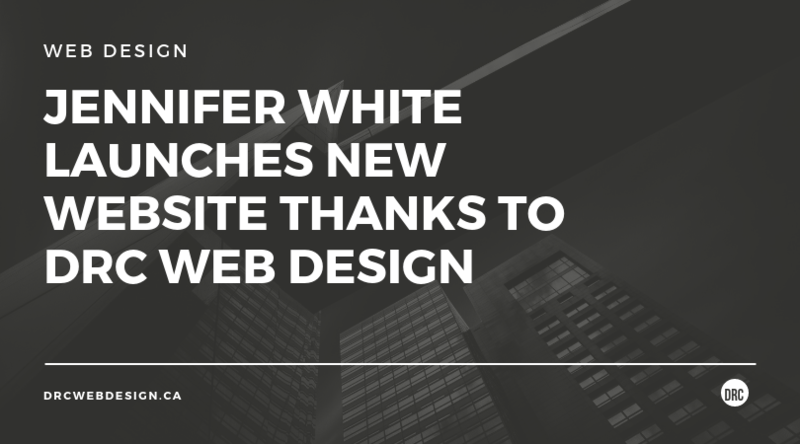 Ottawa-based lawyer and investigator, Jennifer White, has just launched her brand new website thanks to DRC Web Design. 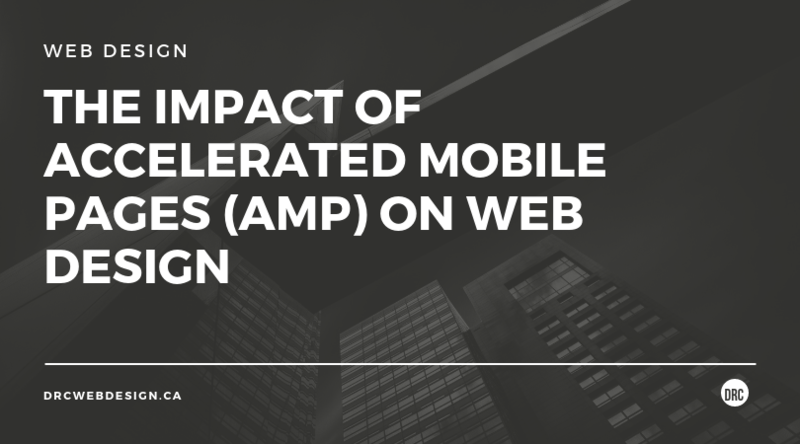 The mobile web is tricky to navigate for developers and digital marketers, especially since 53% of mobile website visits are abandoned if they take more than 3 seconds to load a page. 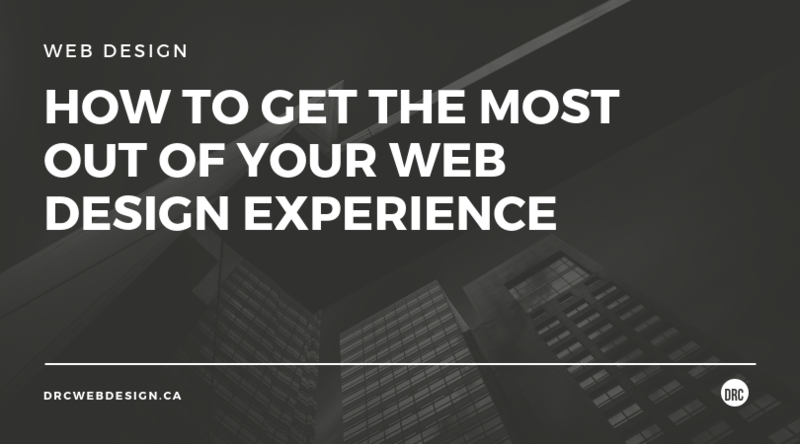 As an Ottawa-based web designer, we have experienced this and there are a few factors that contribute to it that pose a challenge for web developers: short attention spans, poor mobile experiences, slow unresponsive pages and intrusive ads. So, how can we get around this problem and deliver websites that load quickly on mobile? Building your own website can seem like a great idea, especially with all of the Wix and Squarespace ads plastered all over YouTube. 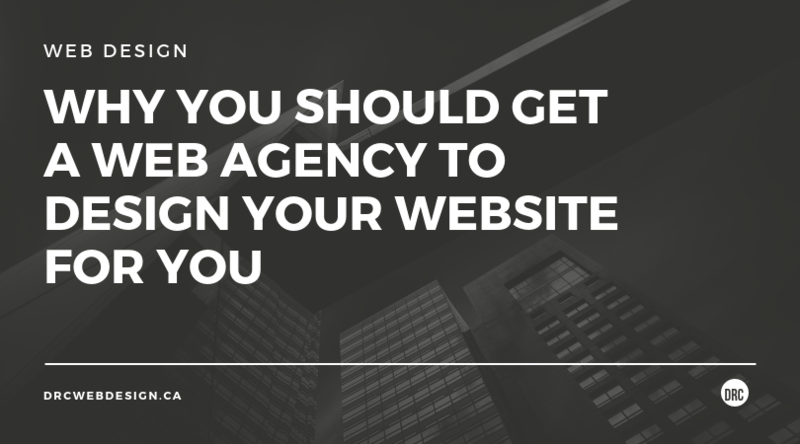 They make it seem like making your own website is as easy as clicking a dragging but there is a lot more involved with it than you might expect. 2019 is the final year of the decade – can you believe we’re there already? As a web design agency in Ottawa, it seems like only yesterday that the country was preparing for the Winter Olympics to come to Vancouver and now the decade is almost over. With it, we have seen massive changes across the internet landscape and the mobile web has grown incredibly to become an important part of our daily lives. SEO can be overwhelming but there are plenty of resources that can help you learn what you need. As a web design agency in Ottawa, we want to be able to help you beyond building your perfect website. 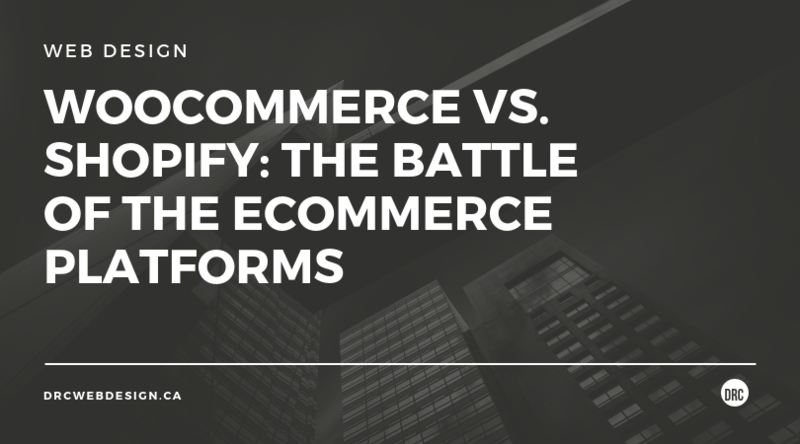 The interest in creating an online store continues to grow through 2019, but what platform is the most suitable for your needs? As a website designer in Ottawa, I would like to walk you through the two platforms and help you make your choice. 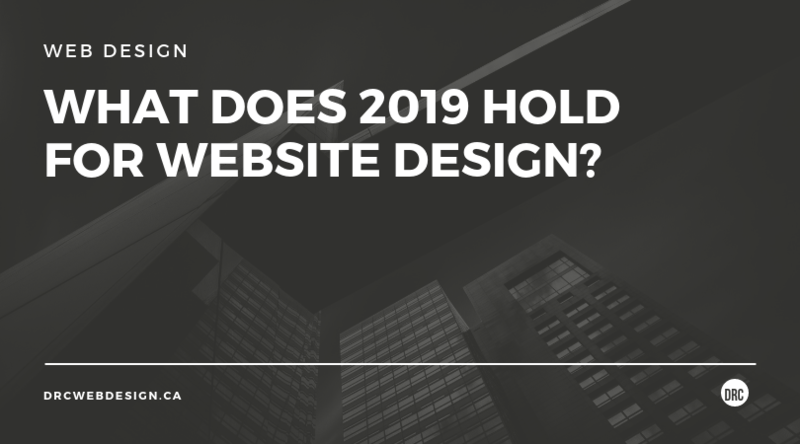 What Does 2019 Hold For Website Design? It’s a new year and that means a new set of trends that will sweep across the internet. From memes to challenges and even web design, the cycle begins again. 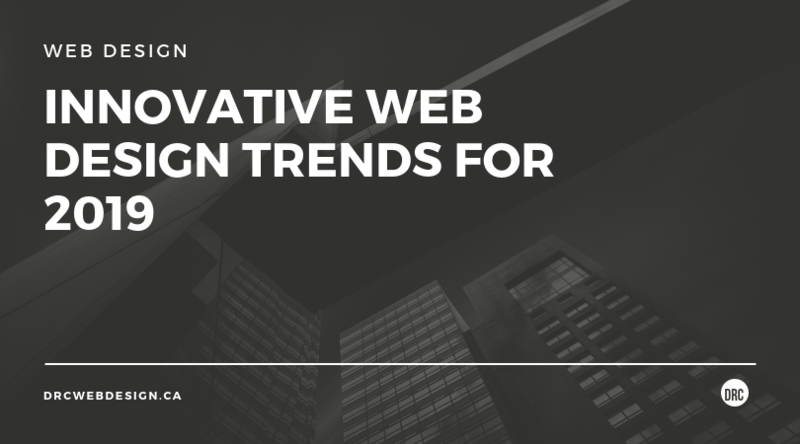 As an Ottawa-based website designer, we wanted to share some of the predictions that have been for website design over the forthcoming months. 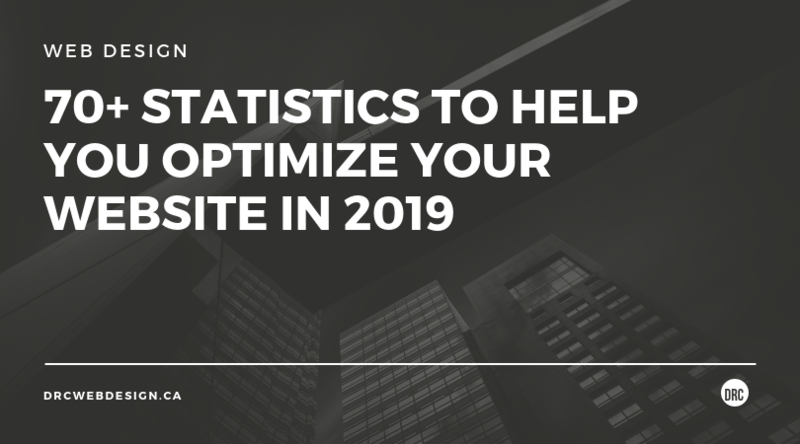 Some of these may not be as likely as others but we are hopeful that some of these catch on, as it will be an exciting year for website design if they do. Providing your website developer with a great design brief is like creating a roadmap that will guide them through everything you want from your website. As a web design agency in Ottawa, we have built many websites and gained an understanding of how the best client relationships work. When a client provides us with an excellently detailed brief, the process of building their website is very fast as we can organise and schedule everything to align with their expectations. We encourage all of our clients to provide as much information as possible so we can deliver their website quicker and reduce labour costs, which means they pay less for their website! As a web designer in Ottawa, DRC Web Design knows that successful user experience is becoming a key part of online marketing strategies. 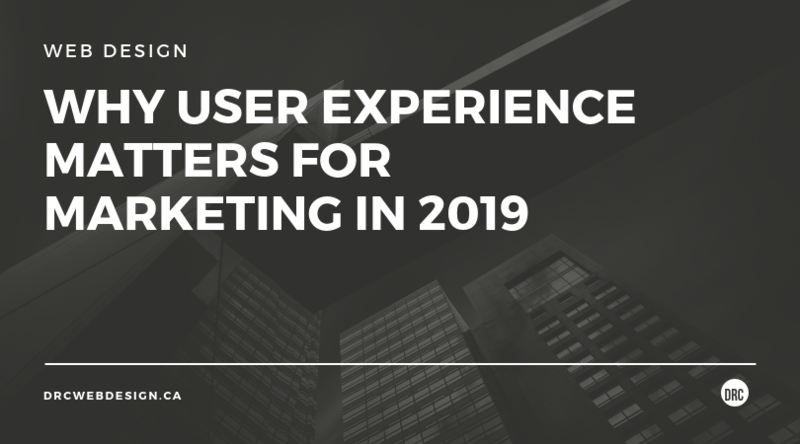 By 2020, the customer’s experience will beat out both price and product as the most important differentiator between brands and ultimately decide their purchase. Some businesses get their website built and leave it to sit there for years before they consider updating it and this means many websites have outdated features for many years that could be putting off customers. 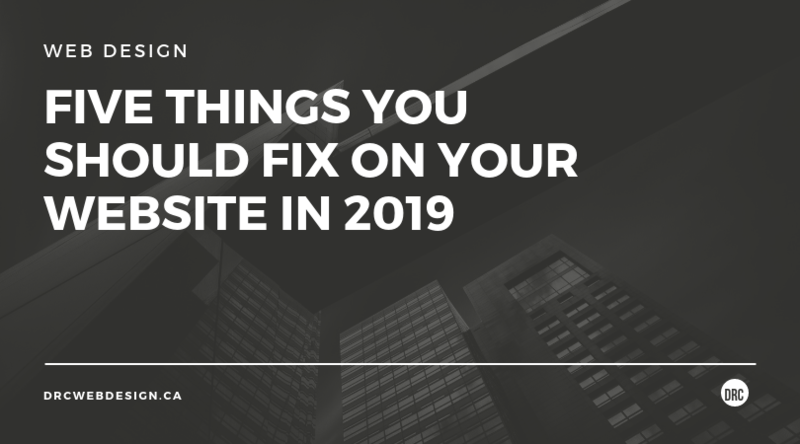 As a web designer in Ottawa, we want local businesses to have the best website they can possibly have, so we have decided to share the top five issues that need to be resolved for their website to be visually updated. DRC Web Design is one of the fastest growing Ottawa Full service digital agencies. We specialize in Web design, Online marketing, Logo design. I am extremely satisfied with the service Domenica & her team provided for me! They were very prompt at meeting my deadline & very intuitive as to what my needs were for my new business. I highly recommend their services!